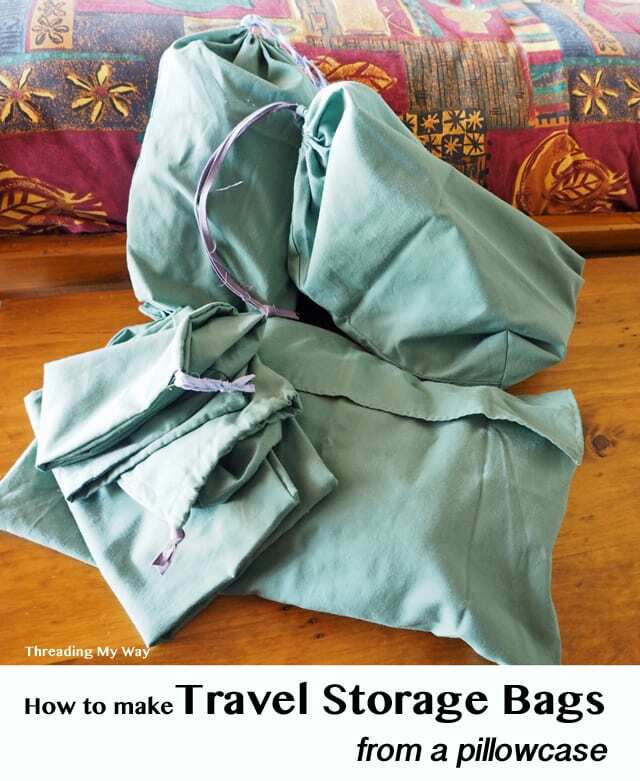 Utilize a pillow case and make some travel storage bags. Cost effective and super practical way to keep your luggage organised when you travel. Go here for the Travel storage bags tutorial.